Situated in Northern Tanzania at the foot of Mt. Meru and Mt. Kilimanjaro, Arusha is renowned as Tanzania’s safari capital. (To many, it is referred to as “the safari capital of East Africa”, if not the world). There are many reasons why the city deserves this title. The city is ideally located near the major safari locations in Tanzania. Many visitors going on safari holidays usually have stopovers in Arusha to relax and prepare for their African bush trip. Boasting temperate climate all year round, Arusha is fast becoming the East African holiday destination for choice for tourists in the know. The city features that “unspoiled picture of Africa”, with a wide range of adventurous outback activities, and amazing places to eat and stay. Even though the city features a high concentration of tourists, it is infused with a holiday ambiance that money can’t buy. If you’re looking for unique souvenirs in East Africa, Arusha is the right place for you. For art lovers, the Maasai Market is a great place to pick up some stunning handicrafts made by the locals. The city is easily accessible via public transport. You can take ‘Daladala’, which is the major mode of public transport to the major routes across the city. Taxis are also available and affordable. Many people have dreamt about going on safari holidays in Africa, but find it difficult to choose the destination. Well, there are several safari locations in Africa and it’s almost impossible to cover all in a single trip. So, most tourists plan a trip to enjoy the natural feel of flora and fauna of a single National park. 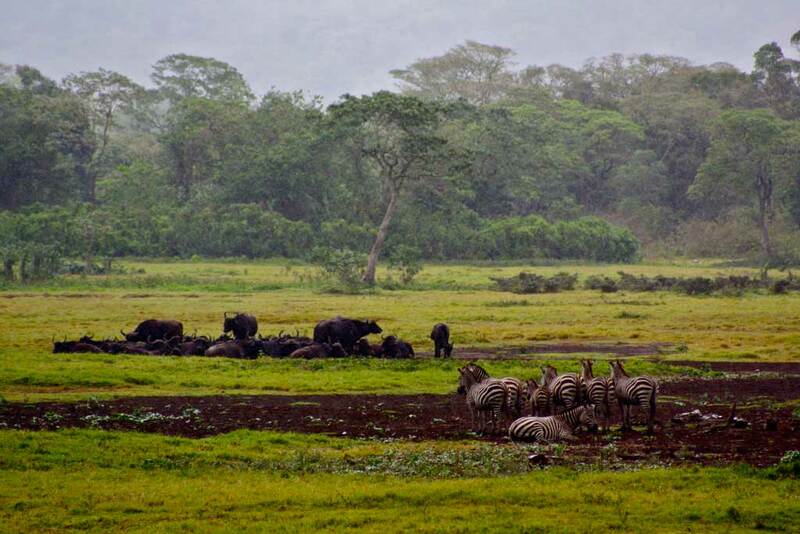 But Arusha is centrally located and provide access to several National Parks in a single trip. 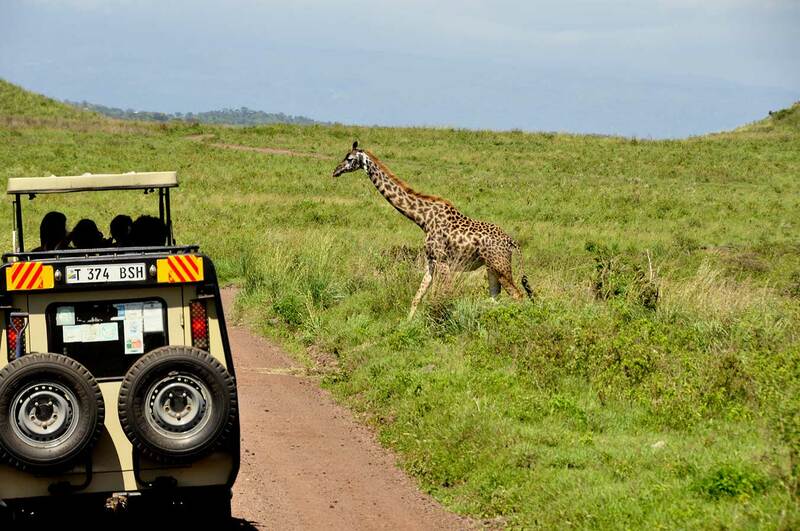 If you set out for your safari holiday from Arusha, you’ll have an opportunity to explore places like Lake Manyara National park, Ngorongoro Crater, the famous Serengeti National Park and Tarangire National Park. These natural reserves are located at drivable distances from Arusha. This makes the city quite important on the Tanzania safari map. Looking for cheap flights to Arusha? The good news is, you don’t have to look very hard as there are low-cost flights available on on Flightlink all year round. Many tourists find it easy when their safari destination is closer to an airport. They can hardly wait to jump off their airplanes and land straight into the jungle jeeps. This is why Arusha is the best place to go when preparing for a safari holiday. The city features two airports – Arusha Airport and Kilimanjaro International Airport which have regular flights to and from a wide range of domestic and international destinations. 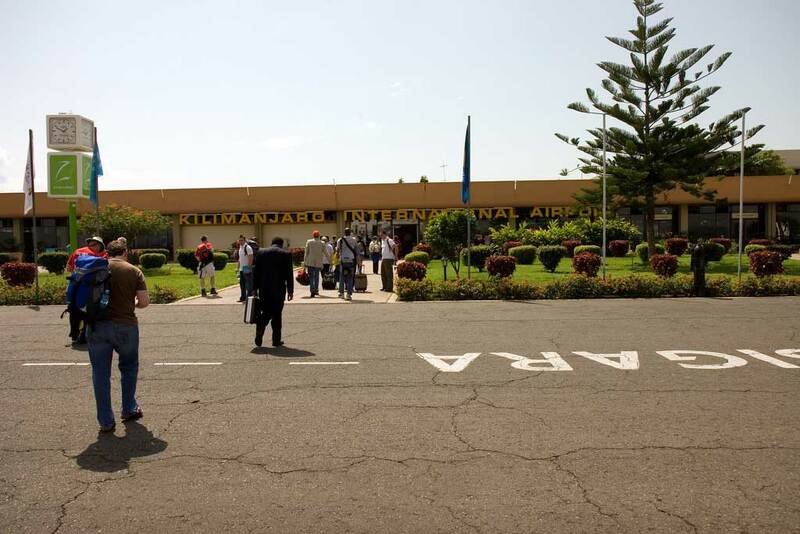 For tourists travelling from international destinations, Kilimanjaro airport is located about 40 km from Arusha and it’s easily accessible by road transport. 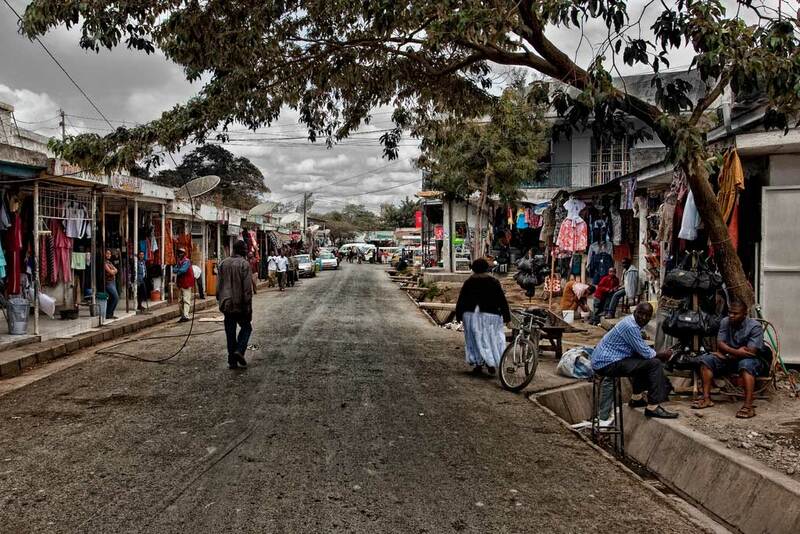 With well-connected flights and adept tour planning, tourists can save a lot of travel time by going through Arusha. Thus, they can spend enough time exploring their dream safari destination. 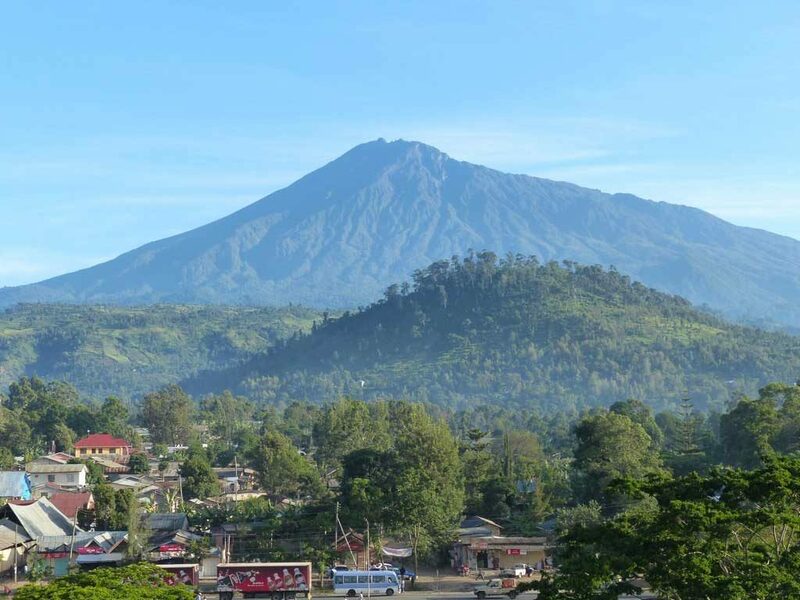 Arusha is located on the great Mount Meru’s southern slopes. Though the Indian Ocean is hundreds of kilometres away, its gentle breeze swipes the beautiful city and gives it a cool climate. You can easily escape the equator heat here. Thus, tourists can enjoy local fruits, and explore the vegetable and coffee farms. 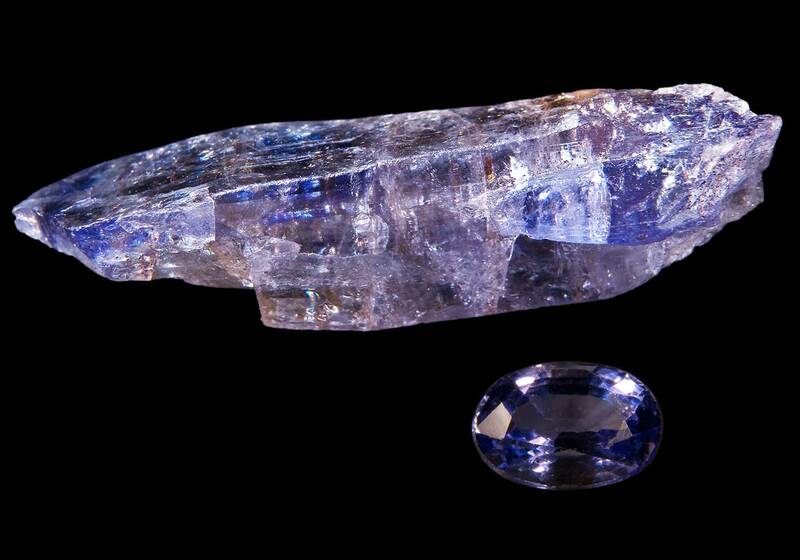 ‍The rare precious stone called Tanzanite is found and mined in Arusha. This ‘richer than diamond’ stone is found at the foothills of the famous Kilimanjaro and mined by authorized mining companies. Tourists can shop for this precious stone locally in Arusha too. This is another quality that makes Arusha an important location in Africa. ‍Visitors can have a sneak peek into the rich African wildlife and scenic beauty by planning a short day trip to the Arusha National Park near the city itself. 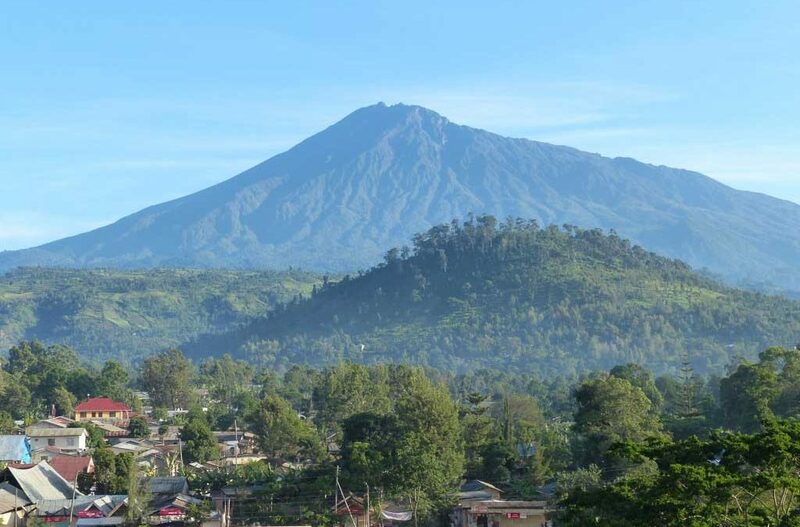 You can witness the towering Mount Meru volcano, the park’s biggest highlight. The park is also home to hundreds of wildlife creatures like giraffe, zebra, rare varieties of birds and gorillas. The plus point is the highest African volcano peak and this national park is very close to Arusha. ‍When it comes to an African safari experience, Arusha has it all – from its strategic location, pleasant climate to rich landscapes. Above all, it completes the safari tourist circuit perfectly and features a variety of luxury accommodation for a comfortable and relaxing stay in Tanzania. Thus, it has been rightly crowned as the Safari capital of Tanzania.